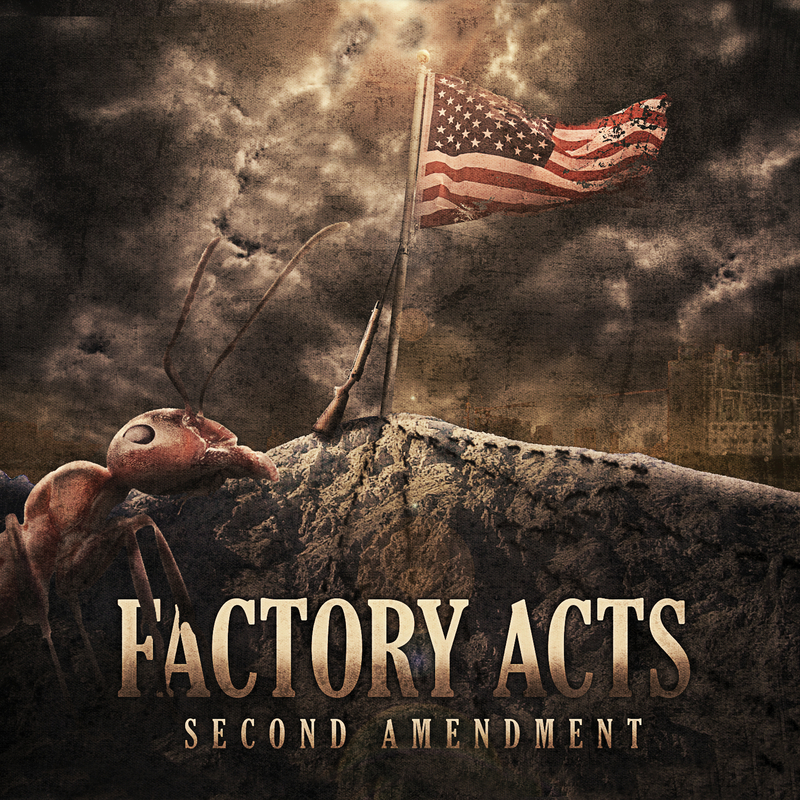 Following their 2014 debut EP, Thirst, which earned some well-deserved critical acclaim, Salford's electro post-punk duo, Factory Acts, will be releasing their sophomore effort, Second Amendment, on April 21st through Analogue Trash. "Our second 4-track EP has a fuller sound and more up-tempo beats but maintains the dark heart of the first. The songs speak of hope in an increasingly fractured world. Dancing out despair is the desire," states the band. Off the upcoming EP follows Signal, an electro post-punk knockout number which carries its hooking bassline and seducing synths with pride and honesty.